The artists set to perform this year are killer. Beyoncé is an obvious favorite when it comes to headliners, seeing as last year’s attendees had to brace the news of the reschedule of the century that was Beyoncé. Get hyped on Kygo and dance to the sounds of Cardi B—there isn’t a performance we want to miss. Check out or simply get a refresh on the full lineup here. When you’re not catching your favorite artists on stage, you’re either imbibing on delicious drinks or fueling for the next set. And there are quite a few highlights when it comes to the gastronomical adventures of the festival. 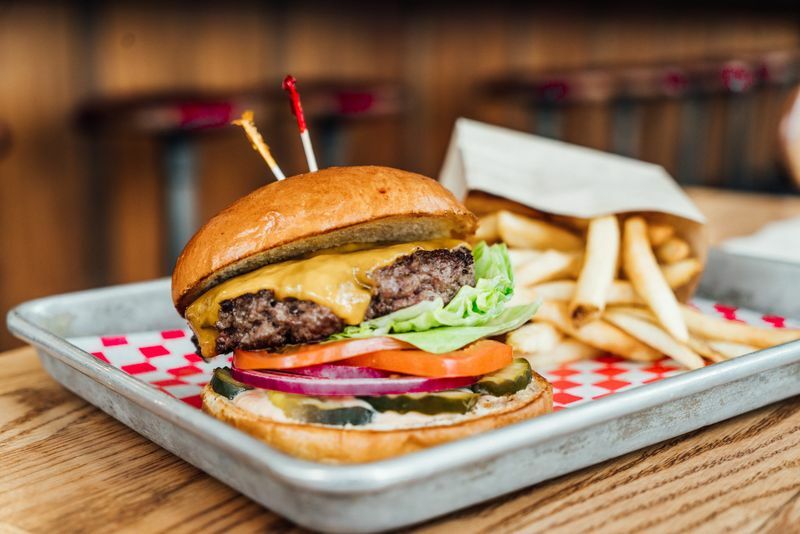 Burger-lovers can rejoice with the addition of Shake Shack to the assortment of food offerings, as well as burgers from Cassell’s and HiHo Cheeseburger—just to name a few. VIP goers get to enjoy the tastes of Kogi and Guerrilla Tacos, but General Admission folks do not fret—you’ve got so much goodness in spots such as Backyard Bowls, Chego, Pinche’s Tacos, and Van Leeuwen Ice Cream. There are countless works of art littering the grounds, as well as interactive exhibits and exciting (and secret) dance parties hiding amongst the crowds. Needless to say, it’s going to be a weekend to remember. 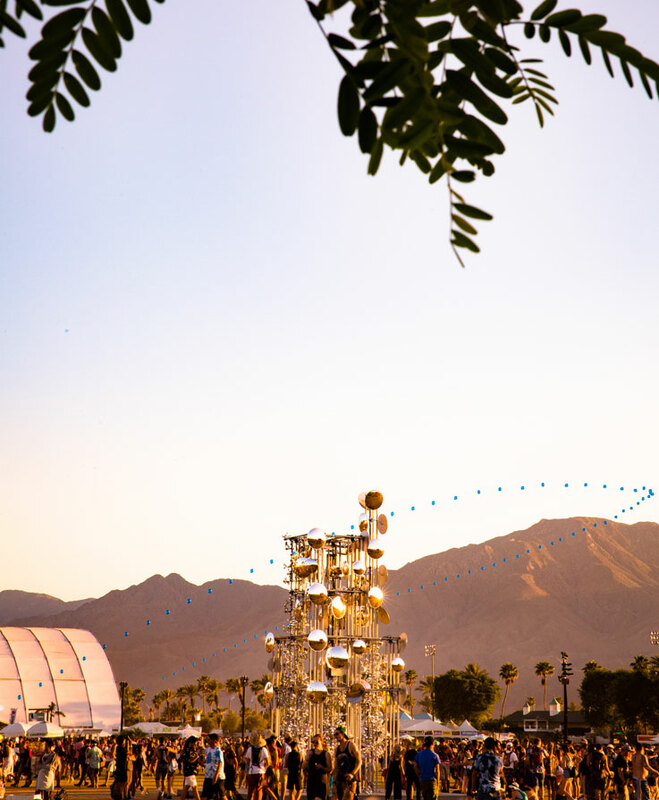 For those wanting a break from the Coachella rush, look no further than Two Bunch Palms. 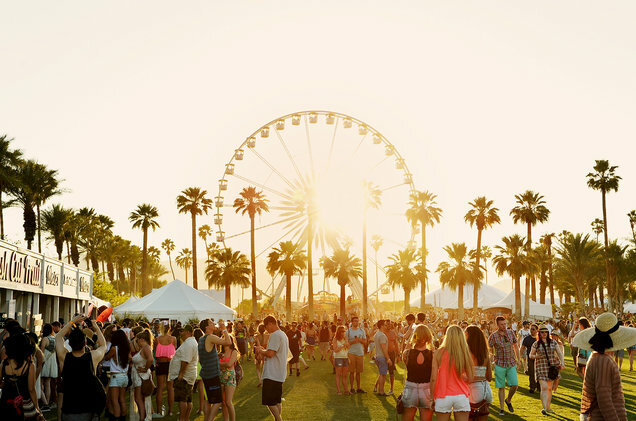 Your oasis from the music and madness, Two Bunch Palms is the optimal spot to refresh, reinvigorate, and recharge.